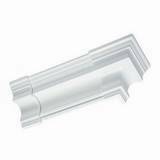 Molding accessories to complement moldings, such as molding blocks, pre-mitered inside corners and pre-mitered outside corners, or Focal Point's Quick Clips molding installation system and Focal Point's Moulding Mates. Moulding Accessory Height: 5-1/4 in. Moulding Accessory Width: 1-1/2 in. 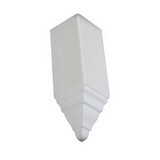 Moulding Accessory Mounting Height: 4 in. 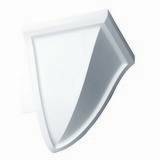 Moulding Accessory Height: 11-1/4 in. Moulding Accessory Width: 3-1/2 in. 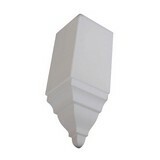 Moulding Accessory Mounting Height: 8 in. 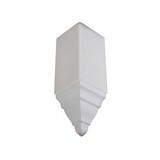 Moulding Accessory Height: 10-1/4 in. Moulding Accessory Width: 2-1/2 in. 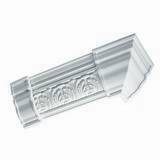 Moulding Accessory Height: 13-1/4 in. Moulding Accessory Width: 4-1/2 in. 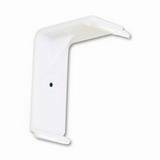 Moulding Accessory Mounting Height: 9 in. 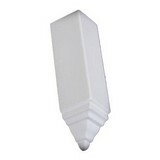 Moulding Accessory Height: 17 in. 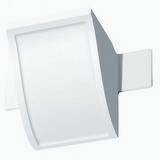 Moulding Accessory Mounting Height: 11 in. Moulding Accessory Length: 3-3/8 in. 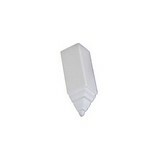 Moulding Accessory Height: 5 in. 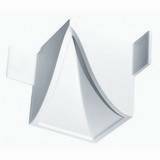 Moulding Accessory Projection: 7-1/2 in. Moulding Accessory Face: 9 in. Moulding Accessory Length: 3-3/4 in. 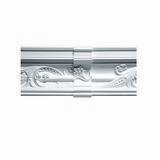 Moulding Accessory Height: 5-5/8 in. Moulding Accessory Projection: 8-3/8 in. 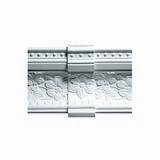 Moulding Accessory Face: 10-1/8 in.